Throughout history there have been many unreasonable events, such as self-propelled home furnishings, floating children in rooms, mysterious sightings in printed photographs, and so on. A similar phenomenon is often associated with the existence of spirits, since no explanation can parse the event in its entirety. Or at least, because the incident is still disputed. The latest case raised by the media took place at a home in Stonelaw Road, Rutherglen, Scotland. On August 8 after a mother and her son had a frightening event at home. They reported strange events that haunted them both for two days. The newspapers depicted them in distress. Therefore they moved to relatives' house for a while. Police in Lanarkshire dispatched experienced officers to look over there. Initially the police who came to think of this case as the effect of the circumstances of the soul of its inhabitants only. But when they see it directly, they realize their forecasts are wrong. On arriving, the officers witnessed a strange incident. Clothes fly across the room. The oven door is open and closed by itself. The lights are also suddenly dead. When the lights come back on, the mysterious lampshade is in reverse. Even when the family dog was playing in the park, he suddenly floated and landed on a two-meter barrier. With the support of the homeowner's family, the pastor was brought in for the blessing and cleaning of the house. Because the mother and son who lived in the house was a devout Catholic. The police said, "There was an incident witnessed by our officers. An unexplainable event. " "The cops who have been in charge for more than twenty years say they have never seen anything like this before. It is an incident that even the most humble police officers can hardly forget. " 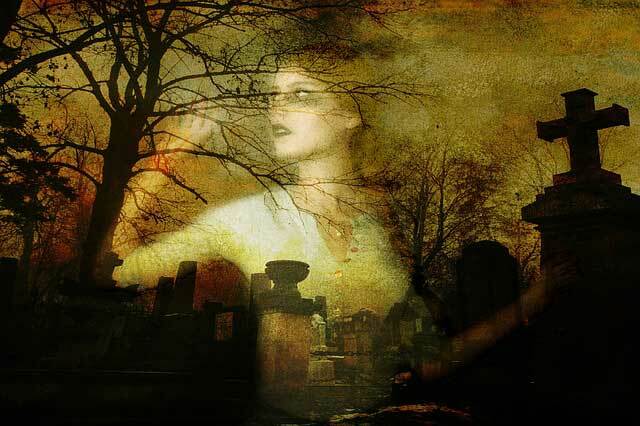 Jason Love, the man who has handled hundreds of similar cases in Europe and America, considers testimony from police to corroborate the allegations of this case as a poltergeist activity, a strange event triggered by supernatural beings. Usually, as dilansir Dailyrecord, Jason trying to find a natural explanation first, for example perhaps the mother is in the influence of drugs. But police testimony weakened the allegations. Another possibility, Jason said, is the residual energy from ancient buildings, for example because the house was built on an ancient tomb, or a battlefield. If not so, then the cause is energy that comes from humans themselves. Negative experiences such as sexual harassment generate energy for the poltergeist. Jason also added, children in early adolescence is a powerful energy trigger. Another well-known and involved childhood poltergeist event was Enfield Poltergeist which took place in 1977. Two of Peggy Hodgson's four single-parent sons, reporting self-propelled home furnishings. A knocking sound is also heard on the wall. Furthermore, there were also reported stones and toy throws, upside-down chairs and floating children. This case has additional evidence of photographs and sound recordings. But some critics rate Enfield Poltergeist is a fiction of children. The photographs and sound recordings were deliberately made to ensure that poltergeists existed. Later, during an interview on BBC Scotland television, Janet, one of the children who witnessed, showed gestures that were considered evidence of the falsity of the Poltergeist Enfield phenomenon. However, there is also a belief that a similar event is possible. Until now, many events seem to be 'against' the laws of nature and can not be reasoned. 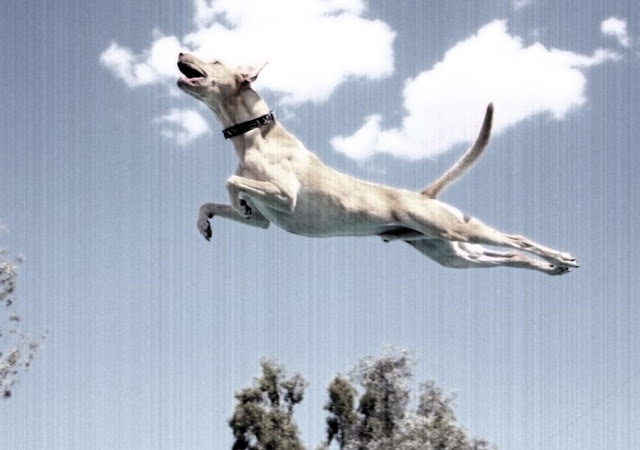 About the poltergeist involving flying dogs in Scotland, an investigation is under way. The police also traced the history of the house through its old owner. There may have been a similar incident before. But a Scottish police spokesman gave no details but reported that "On August 8 and 9 the police came to the house in Rutherglen because of a disturbance report. No evidence of a crime was found. Suggestions and mentoring have been given to related families. "